Making money on YouTube is a serious business and requires full time dedication, a lot of content and hundreds of thousands of views. Production values and content appear to be moot points though, as both these aspects may be be interchangeable. For example, a cutesy video shot on a shaky cellphone which reaches thousands of people, then millions, then hundreds of millions is the exception to the rule, but it does happen. Charlie Bit My Finger (duration 55 seconds) is the best known example of an unexpected success story and to date, the video of a baby biting his older brother’s finger has attracted a staggering 845 million views. It’s also said that, as of 2017, the family of the two boys has raked in over £1 million from advertising related revenue alone for the 55 second video. A remarkable achievement when you consider that the clip is unscripted and the father of the two boys apparently only uploaded it to YouTube in the first place because it was too big to send to family and friends via email. In putting this list together I watched at least one video from each channel and the common denominators appear to be slick production, the feeling that each of the creators is addressing you the viewer and that they’re all having fun making the videos. Unfortunately, I wasn’t able to sit through more than a few minutes of each of the ten videos I chose at random, because the content verged on the bottom rung of puerile, prompting me to ask myself is this what we’ve now been reduced to? The only exception being Lilly Singh meets Bill Gates. But heck, if you sell crap and people buy it, who’s laughing? Check out this PewDiePie example and you’ll see why he’s laughing all the way to the bank like a crazed maniac. I dare you. On the other hand, PewDiePie’s YouTube statistics tell the story in some very big numbers. 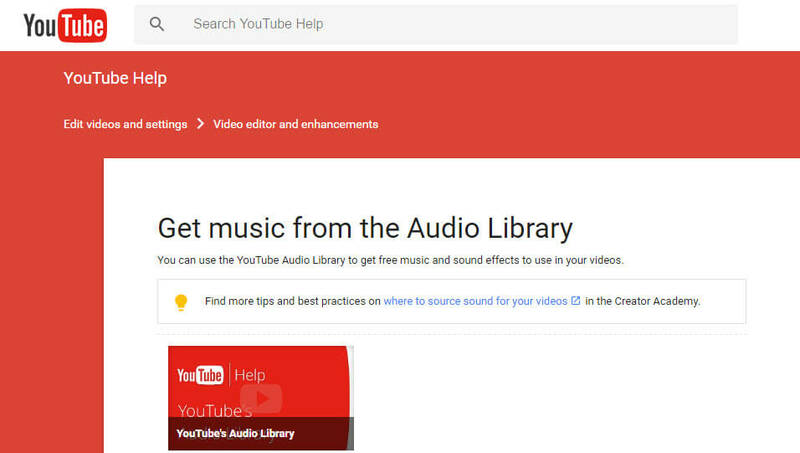 A full Google guide on how to set up and monetise your YouTube channel can be found here and believe me when I tell you that I wish I had monetised my videos long ago, because one dollar is better than zero dollars in anyone’s book. I’ve yet to find that pot of gold sitting under the YouTube rainbow; that magic moment clip that attracts the viewers in a Gangnam Style (2.7 billion views) manner, but it’s not for a want of trying. This could be because my videos are simply a combination of gaming clips, family and travel compilations and the odd how-to video, none of which were uploaded for revenue purposes in the first place. In fact, I rather foolishly didn’t get round to monetising my channel until May last year and so the figures speak for themselves. My income for seven days viewing of my 140 videos doesn’t even reach one full dollar. On the other hand, if that figure of 5556 views were translated to views per video, I would be looking at a potentially significant increase of income. Socialblade compiles data from YouTube, Twitter, Twitch, and Instagram and tracks that data into statistical graphs, showing current and projected income, so to put my paltry effort into perspective, take a look at German Garmendia’s statistics for a similar amount of uploads and you’ll see that his contribution and resulting income is stratospheric in comparison. 31 millions subscribers and over 3 billion views in a little under six years is pretty good going, but also tells us that the quantity of uploads isn’t necessarily the key, but it’s the content of those uploads which appeals to his millions of subscribers. There are of course other variables, one of the most important being copyrighted content. For example, I uploaded a video called The Making of Zulu which I ripped from a DVD and it has attracted over 225,000 views, but clearly can’t be monetised because I don’t own the copyright. This is an element of YouTube that needs to be adhered to rigidly. For example, my Voyage to Spain video when originally uploaded contained thirty seconds of The Eagles’ Hotel California, simply because it happened to be playing on the boat’s CD player at the time. Not only could the two hour video not be monetised, but the entire video was muted by YouTube. So if you’re going to create a video for uploading, it’s essential that copyrighted material isn’t used or you will never be able to monetise it and in the worse case scenario, your viewers won’t be able to hear it at all. On the other hand, royalty free music is available in numerous locations, not least in YouTube itself, where you can download hundreds of tracks for adding to your video, should you wish to, royalty free. It’s important to remember that original, interesting content that attracts viewers is the key to success, not to mention interacting with viewers and answering their comments where that is practically possible. There are many YouTube income calculators online and this graphic from Influencer Marketing Hub gives a crude calculation** based on one video uploaded and the rest is simple mathematics. It’s a numbers game sure, but it’s clearly not quantity of videos, but rather a case of popular content to viewer ratio, something I clearly need to work on somewhat if I’m to become a YouTube millionaire in this lifetime. But there’s no magic formula either, or is there? In this video, which went viral last year, prankster brothers take advantage of their sister’s compromised mental state after her wisdom tooth removal, to convince her that zombies are coming for them all. The elaborate hoax—all candidly filmed—got the siblings 21.9 million views. A nice little earner in anyone’s book. 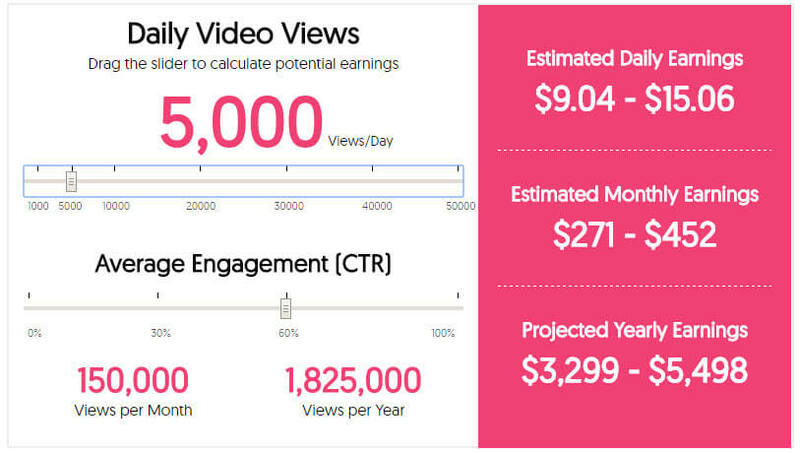 **This estimates your earnings after YouTube’s cut. 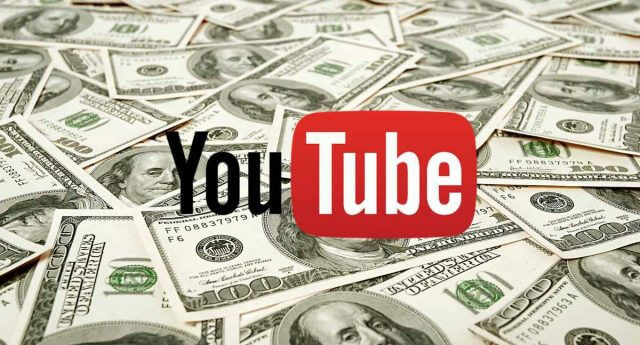 (Although YouTube traditionally kept its share of advertising income secret, it is now common knowledge that Google keeps 45% of YouTube advertising revenue. So you receive 55% of every dollar paid by advertisers) The estimated earnings that the average YouTube creator could expect to receive from ads on a new video on their channel if EVERYBODY watched the ad on their video and the advertiser paid the average $7.60 CPM is 55% x $7.60, equaling $4.18 per 1,000 views. Source.